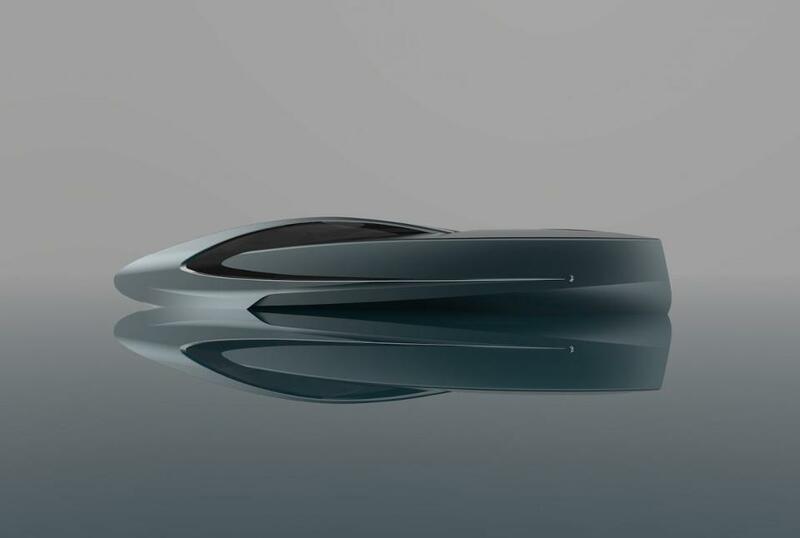 Timur Bozca is an innovative “vehicle designer” who splits his time between Istanbul and Milan. 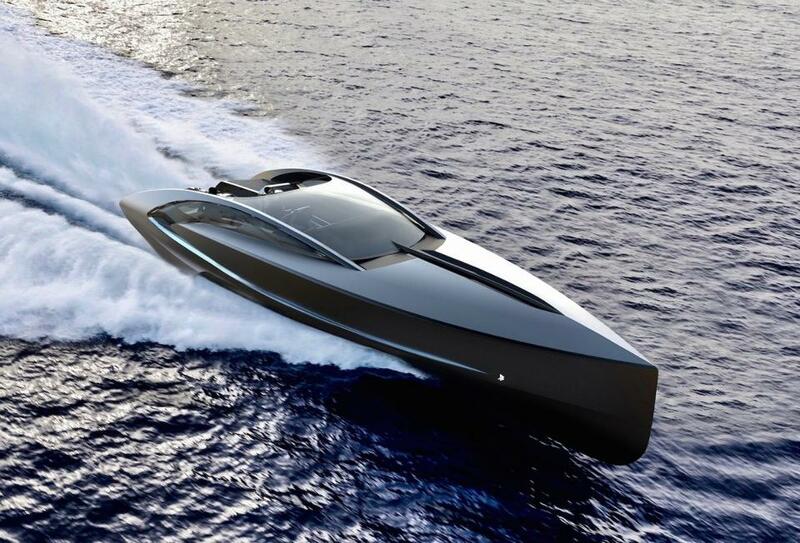 So it comes as no surprise that he’s able to shift from customizing the look of a Rolls Royce to creating visually stunning yacht design concepts quite easily. 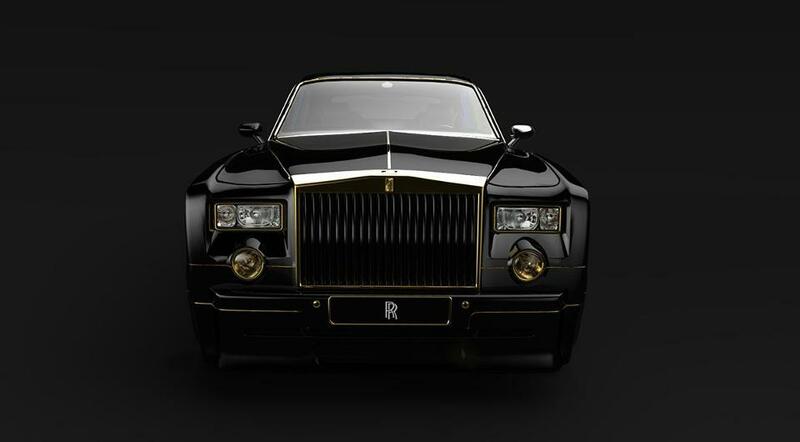 In fact, you may even see some similarities between Bozca’s Rolls-Royce Phantom TB Gold Edition concept and SARCO, his vision of what 62-foot-long powerboat could be. His use of glass is also quite thought-provoking. 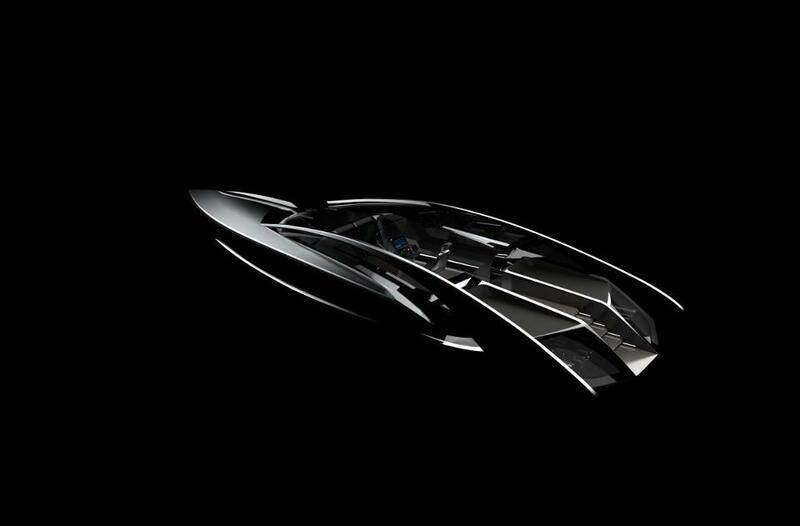 For instance, instead of being hidden away, the yacht’s powerful engines are specifically designed to be shown off through a rear glass cabinet that connects seamlessly to the sun bed. 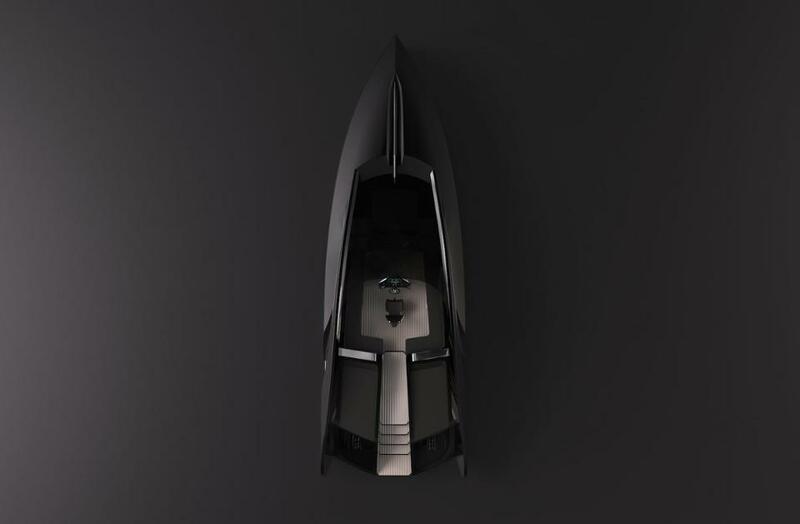 It will be interesting to see how the significant engine sound and vibrations are handled in this design, but, Bocza is obviously not afraid to push the yacht design envelope wherever he can.